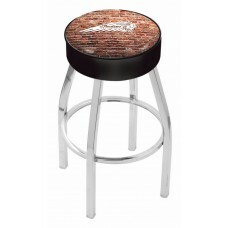 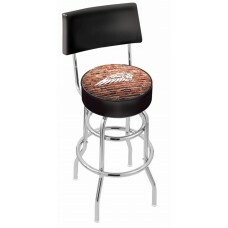 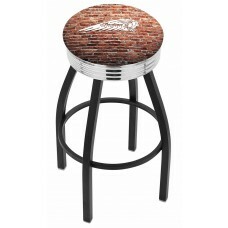 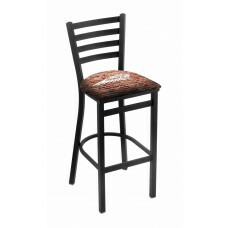 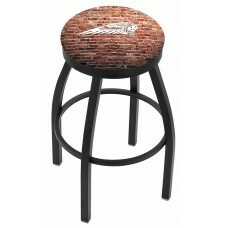 This category of bar stools are all made with the iconic Indian Motorcycle white Headdress logo placed over a impressionable red brick wall background in bold white This design features the look of old distressed bricks with degrees of fading and chipping on the brick. The classic 1901 logo in white combined with urban brick elements set this design off. 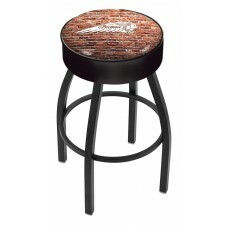 Combining solid brick and the iconic headdress into these products creates the attitude of being hard just like the brand and the brick. 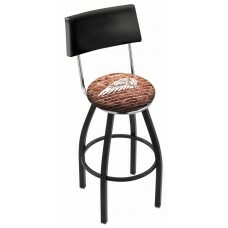 You will find this logo on all Indian Bar Stools made by Holland Bar Stool Company in this product category. 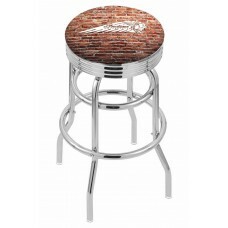 One thing holds true between Indian's motorcycles and Holland Bar Stool Companies bar stools is that they are both made in America with commercial grade materials.